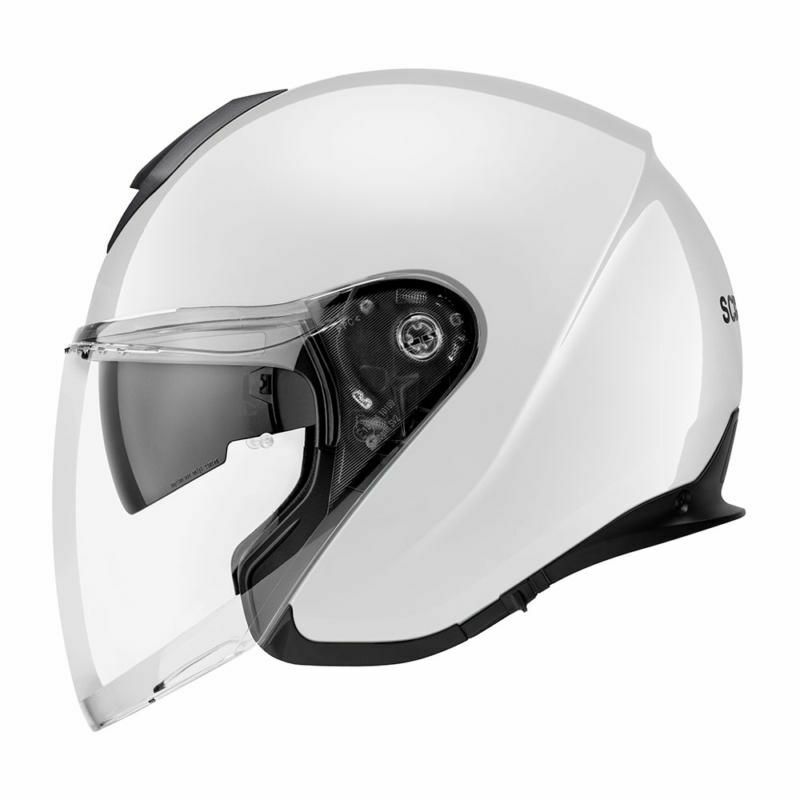 The perfect partner for driving experiences with and without the visor: The SCHUBERTH M1 PRO is suitable for any hog – be it cruiser, naked, or bigwheeler. 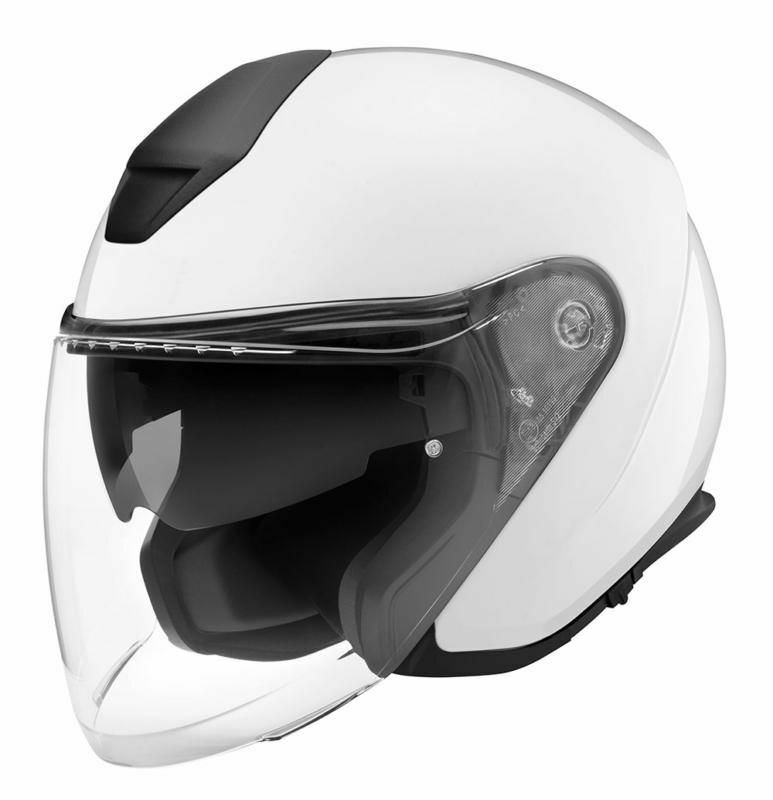 Optimized head ventilation intake, new interior design, and great wearing comfort makes this one of the most comfortable jet helmets. Equipped with the new SC1 M communication system that connects to three people in seconds. Navigation, music, and calls with the best sound – even simultaneously – thanks to the two Bluetooth® sources.